Warning: Equal Exchange Tea Supports Small Farmers | Small Farmers. Big Change. In the foothills of the Himalayas, the Potong Tea Garden, once a colonial plantation, now collectively run by its workers, is making history. If this revolutionary new model is successful, not only will it generate significant improvements for the garden’s 350 workers and their families, but the seeds planted in Darjeeling, India, could help spark a badly needed transformation of the tea industry. Equal Exchange is proud to partner with the Potong worker-owners and food co-ops across the United States, to support this exciting social, economic, and environmentally sustainable small farmer tea model. 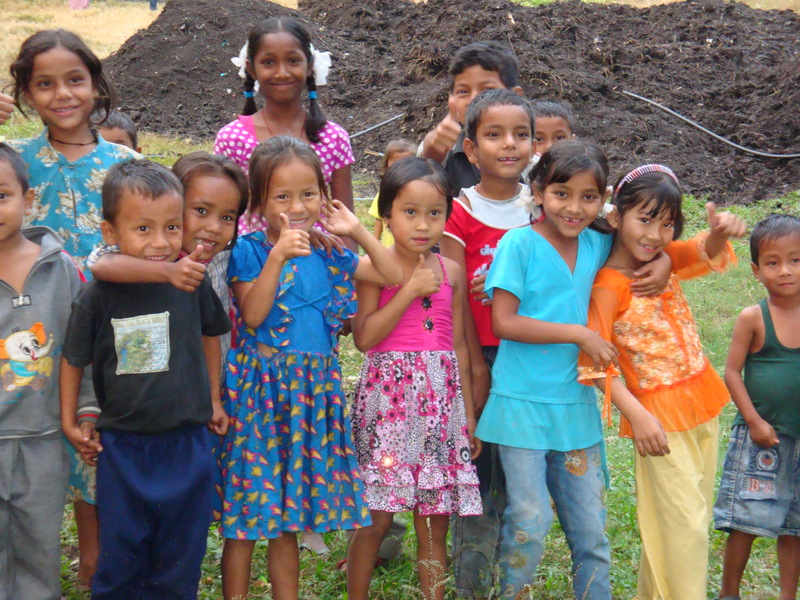 We believe partnerships such as these hold the key to the future of a fair and equitable tea system. The Potong Tea Garden represents a unique effort to address a difficult challenge: how to build a new tea system out of a decaying and crumbling plantation model that remains largely unchanged from the days of the British Empire. Approximately 50 million workers throughout the developing world make their livelihoods from this industry. Sadly, even consumers trying to make ethical purchases, might still unknowingly prop up this archaic plantation system. Even 98 percent of tea that is labeled “Fair Trade” is sourced from large-scale plantations still working with bonded labor and other vestiges of colonial legacy. 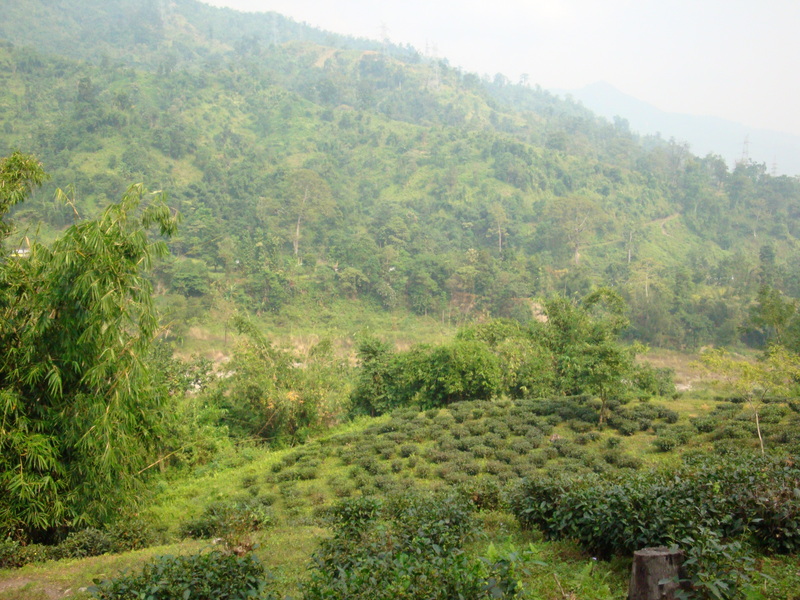 Due to the feudal nature of tea plantations, workers are often trapped in a system of dependency. In many cases, workers receive their housing, schooling and medical care from the estate. If a worker loses his/her job, or if the plantation is abandoned, thousands of workers and their families are left without any form of income, housing, or services. Tea workers need committed fair traders and consumers to take action now to create a new model based on human rights and economic justice. The workers are learning to own, manage, and operate their tea garden. With training and technical assistance from TPI, they are learning new skills, taking risks, and rebuilding operations. Decades of neglect, however, have also taken their toll on farm productivity. We were told that some of the tea bushes are the original bushes that were planted when Lincoln was president, in 1860. Production is half what it could be as many of the tea bushes have died, leaving acres of fallow land. Potong’s leaders are working hard alongside TPI to bring about badly needed economic and social change. They understand that environmental restoration and farm maintenance are equally important to the equation. The need for new tea bushes, organic fertilizer, and improved irrigation systems is critical to their success. For this reason, TPI asked Equal Exchange to partner with them and invest in the planting of new tea bushes. We, in turn, are inviting our food co-op partners and their shoppersto participate with us in this exciting new experiment in worker control and small farmer empowerment. During the month of October, for each Equal Exchange product sold through food co-ops, we will donate 25 cents (up to $15,000) to the Potong community for the planting of 30,000 new tea bushes. When the original bushes were planted during Lincoln’s presidency, the tea garden experienced its first phase of labor and land use. This next round of tea planting, and worker ownership and control, provides an opportunity to begin anew, to reconsider and rebuild a better and more sustainable tea model. We can learn from the past, be creative and envision a new future where workers and the environment both gain. Literally and figuratively, we are planting new seeds for a far more equitable, sustainable, and dignified future. The Potong worker-owners, TPI, Equal Exchange, and your food co-operative, invite you to join us in building this exciting new model of small farmer empowerment! I realy like da method which gives suprm satisfctn fr da people out there.i wish potong T.E. to go in a long way n lv good mssg to all tea gardens. How very exciting to learn about this project. We have a small scale tea farm in Hawaii where we are learning to grow tea using bananas as mulch, making our own compost solutions to supplement plant health, as well as avoiding any herbicides and pesticides. Living on an island in a very remote location makes all importing of fertilizers expensive– we are finding organic solutions and our tea is thriving.